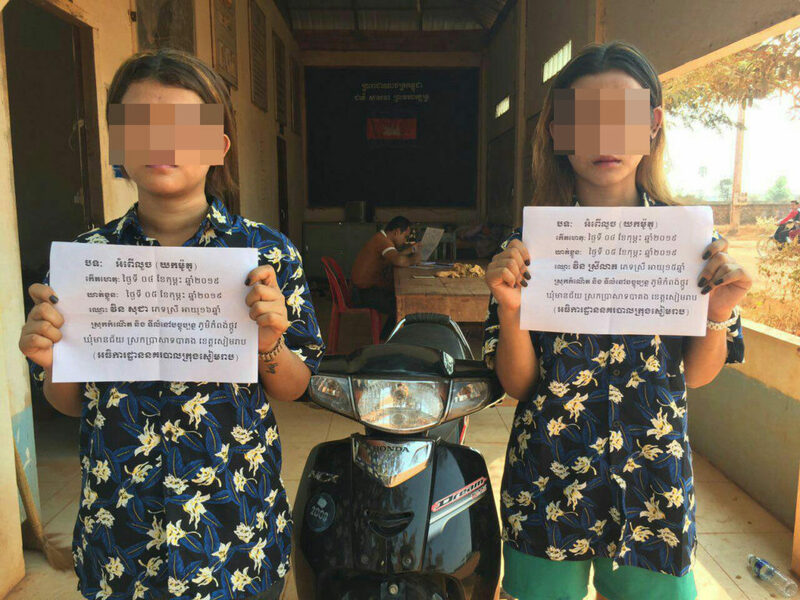 Siem Reap: Two teenage girls were arrested by police after stealing a motorcycle. 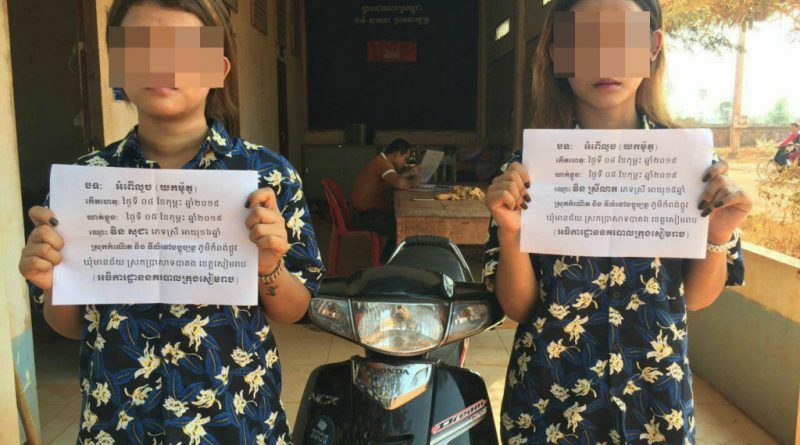 The 16-year-old and 15-year-old girls arrested are from in Kampong Thkov village, Meanchey, Prasat Bakong District, Siem Reap Province. Police said the Honda Dream was stolen from 27 year old Heng Sopheak on February 4, 2019, at 10:25 pm after he left it under his house with the key nearby. The pair were arrested at 11 am the following day after being seen in a hairdressing salon in Siem Reap town. The girls are being questioned and will be sent to the Special Administrative Office to decide on further action.